It appears I am the master of surprises these days after taking a little trip down to South Wales last week with Mini Me. The trip was in aid of meeting the newest addition to Beth’s family… unbeknown to Beth until I casually knocked on the door and asked if the kettle was on! Living 3 hours away from my bestest bud can be a bind and it means I do not get to see her as often as I would like, but for last week I got to spend quality time with her and her family, instead of only speaking to her on the phone. I had arranged the trip with her husband and mum, we didn’t just turn up unannounced to everyone’s surprise and Beth’s face was a picture as she stood there and stared at me in amazement. The downtime was much needed for us all, yet as Beth is my hosting guru it was only right to turn our laptops on for a short time and finally sort the https switch over for Manchester Mummy. By the time I had made a brew, it was done and now I can fully concentrate on a theme switch over… a blogger’s work is never done! 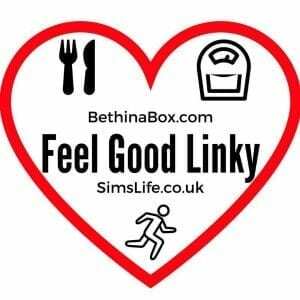 A brainstorming session regarding the #FeelGoodLinky also featured around many baby cuddles and feeding sessions and as it’s the first of the month, the latest linky is now up and running! 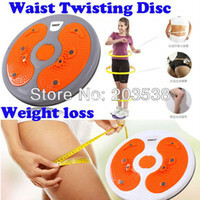 Feel free to link up any fitness, weight loss, healthy eating and general feel good posts to the linky and keep the support going by commenting on other posts linked up. The linky will run until the 22nd August, so plenty of time for you to link up posts old and new! Thank you to all those who contributed in the first #FeelGoodLinky and we hope that you can join in again this month!